CDP’s 2019 Questionnaire has now been released, along with a host of guides and tools. To help you get the best results you can, we’ve prepared a rundown of those tools, a list of best practices and a forensic look at the questions you found most challenging in 2018. 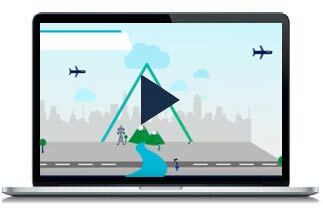 On March 27, 2019, ADEC Innovations ran a webinar created directly from your input. We asked what aspects of the 2018 questionnaire you found most challenging. And thanks to your responses, we have delivered a breakdown outlining ways to help you improve your 2019 performance. This essential guide provides details, definitions and useful tips to clarify exactly what CDP is looking for within your questionnaire responses. Familiarize yourself with all the questions you are expected to respond to in CDP’s 2019 Questionnaire. All and any changes to this year’s questionnaire are highlighted and discussed right here. Start the conversation early - Mobilize team members, determine what schedule is viable for your company, and gather all specific data and verification documents needed for the questionnaire. Why not start right now by scheduling a review call with ADEC Innovations? Use the methodology – The methodology lists exactly what CDP is looking for within your responses. By using the methodology, you can deliver complete, clear, company-specific answers. Avoid referencing other cells/questions/external websites - When evaluating your response, scorers will not reference other websites or cells, so you should include all relevant information within the cell of the question you are answering. Complete all applicable cells - Before formally submitting, check that you have completed all cells, as this impacts your performance at the disclosure level. Add company-specific descriptions where required - For example, trademarked products, locations, metrics, facilities like logistics, transportation, manufacturing, etc. Specifics details like these will improve your performance. Give specific examples/case studies of your processes - Provide ground-level examples that clearly describe what was done and what was learned from the process. From here, we take a close look at one of the questions we are frequently asked about from the 2018 questionnaire. Remember, the following recommendations are systematic. You can apply these learnings across Water and Forest as well as Climate Change. Questions C2.3 - Have you identified any climate-related risks with the potential to have a substantive financial or strategic impact on your business? 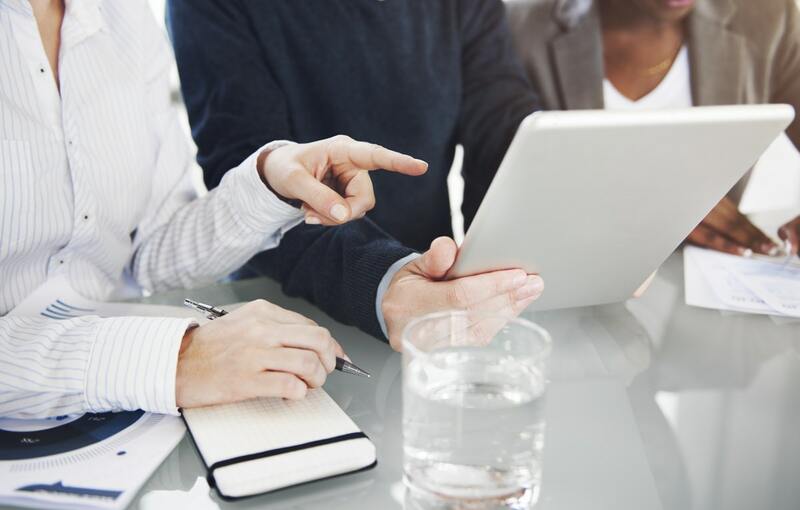 If the answer is YES, it demonstrates that your company employs best practices and implements systematic processes, policies, management methods, a risk management team, and other measures. If your answer is NO, back it up with company-specific detail so the reader can gain some context into where you are on the journey towards YES. We saw many companies leaving this answer blank. If you do not respond it will impact your score negatively. Looking for more examples? 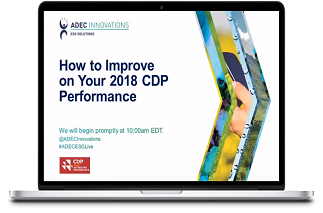 The How to Improve on your 2018 CDP Performance Webinar breaks down several questions from the 2018 questionnaire. View a recording of the webinar here. Make use of the tools and guides provided by CDP. Employ ADEC Innovation’s Best Practice tips. Learn from your 2018 disclosure to improve on your disclosure for 2019. And finally, remember that ADEC Innovations provides comprehensive Performance Review Calls, Scoring Assessments, and other support services. Contact us to find out more. With experience scoring over 21,000 CDP responses and conducting more than 1,600 Performance Review Calls since 2011, ADEC ESG Solutions has the knowledge and expertise to help you maximize your CDP disclosure and improve overall performance*. Contact us to learn more about how we can help. *In accordance with CDP’s conflict of interest policy, ADEC Innovations ESG Solutions does not provide official scoring services for any of our CDP consulting clients.